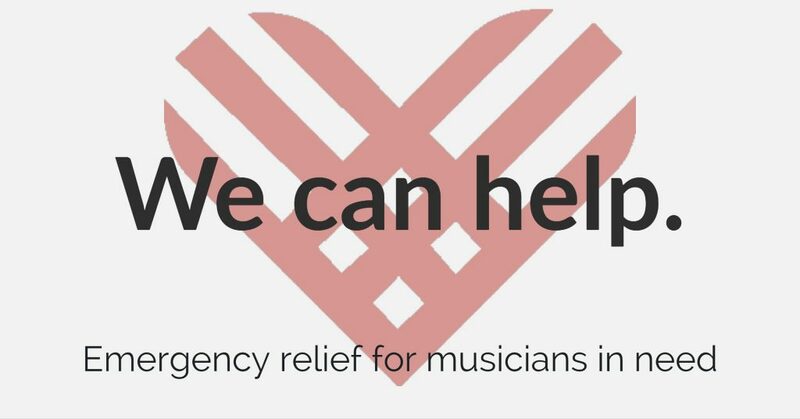 Musicians affected by the California wildfires may apply for disaster relief through the Local 47 Relief Fund and the Music Fund of Los Angeles. Follow the links to download the applications and call 323.993.3159 to speak with Rimona Seay, who will walk you through the application process. The Actors Fund offers assistance nationally to everyone who works in performing arts and entertainment, including actors, musicians, and many more. Visit actorsfund.org/GetHelp to apply and for referrals to area resources. The Los Angeles County Federation of Labor is accepting donations through its 501(c)3 nonprofit, Labor Community Services, to assist union members affected by the fires. This entry was posted in All News and tagged disaster relief, relief fund on November 13, 2018 by admin. The LA County Federation of Labor, through Labor Community Services (501(c)(3) non-profit), is working to assist in relief efforts and in coordination with government and non-profit agencies. 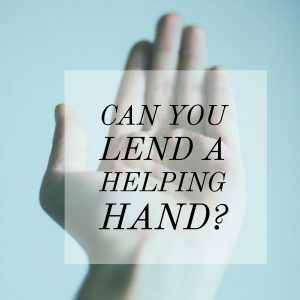 If you, or someone you know, are in need basic needs support – including housing, food, or connection to others services, please contact Margarita at Margarita@theLAFED.org. If you can contribute to the Fed’s “Disaster Relief Fund,” make checks payable to: Labor Community Services, Memo Line: Disaster Relief Fund, Address: 2130 W. James M. Wood Blvd. Los Angeles, CA 90006. If you need temporary shelter, or if you have available space — be it a spare room or a couch — to offer for a musician in need, please post your information here (this service is generously provided by AFM Local 6 member Robert Ashley). It’s important to make sure that you and your loved ones are are prepared and informed in the event of a disaster or emergency. Here are useful links to help you plan ahead or find relief. This entry was posted in All News and tagged assistance programs, disaster relief, emergency relief on December 8, 2017 by admin.